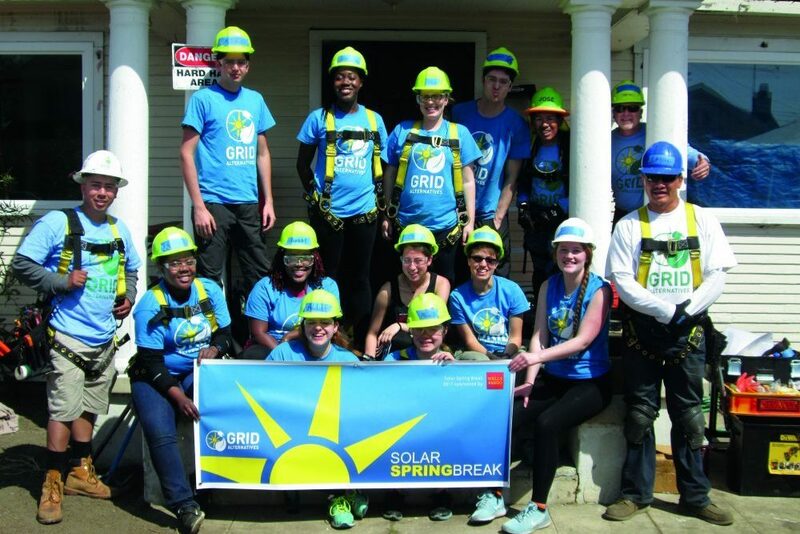 During the week of March 27, 2017, nine MIT undergraduates chose to forgo a more traditional spring break experience, instead volunteering their time through Solar Spring Break, a new program offered by the MIT Energy Initiative (MITEI) in partnership with GRID Alternatives, a nonprofit whose mission is to provide renewable energy access to all communities nationwide. 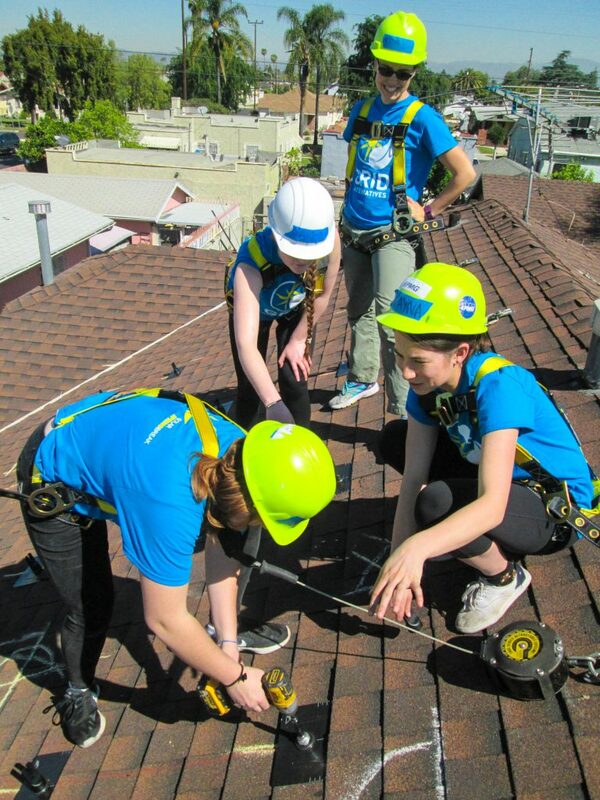 Accompanied by two MITEI representatives, the students spent the week in Los Angeles, California, installing solar photovoltaic (PV) panels on the home of a low-income family in the Leimert Park neighborhood. 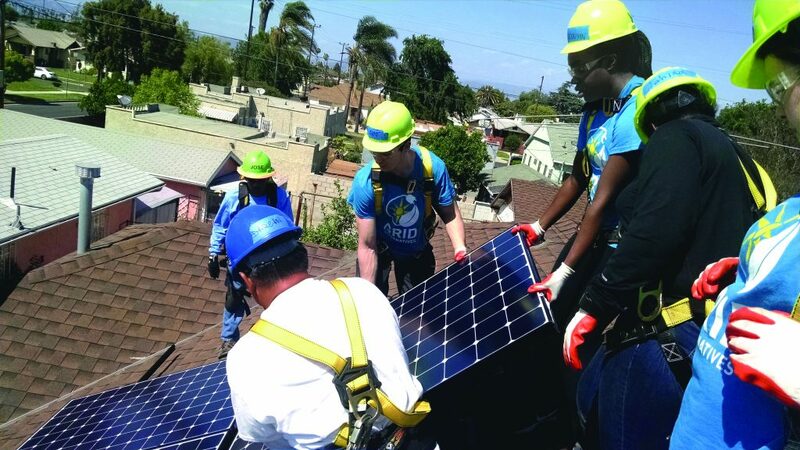 The week’s programming included solar installation training, a tour of the Los Angeles Cleantech Incubator, networking opportunities, a workshop on solar design, and a complete solar PV system installation. Students also had the opportunity to meet the homeowner and hear firsthand about the impact of their work—an experience that provided valuable insight into some of the social aspects of today’s energy challenge.